Want a Kinder Less Aggressive Tower Company Leasing Specialist? Just Fill Out a Survey! One of our client's called us yesterday to let us know that they had been beleaguered by a tower company rep who was perhaps too anxious and aggressive regarding a lease extension for a lease that wasn't set to expire for another 8 years. This particular client has a Mona Lisa tower- a phrase American Tower used previously to refer to 4-6 carrier towers. In other words, it wasn't going anywhere. For some reason, the tower company rep felt that being aggressive and making all kinds of threats to move the tower and to cease discussions would make the landowner agree to the proposed terms. The landowner received a survey from the tower company- a generic one that asked about how the landowner felt about the tower company and whether lease payments were coming on time. 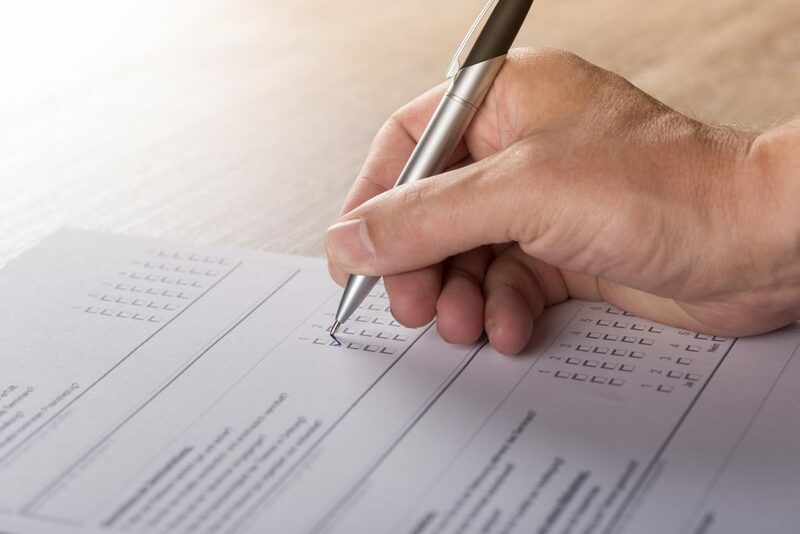 The landowner filled out the survey and added comments at the bottom that he didn't appreciate the rep's aggressive nature and angry demeanor. Within a few days, the agent called him and apologized and the negotiations took a decidedly more friendly turn. Perhaps that was because our client's tower is a very valuable tower. Perhaps not. Either way, if you are having a problem with your tower company rep and their negotiating tactics, fill out a survey or let the company know directly. While the rep will and should continue to make threats about moving the tower, they should be able to do it in a less aggressive and cordial manner. Both parties should remember that these negotiations are not personal, they are just business. Treat the discussion as a business discussion, remove the personal aspect, and if you need help determining the business terms, consider contacting us. Zayo Group and Md7 Proposes Rent Reductions to $0/mo. In a bold effort, MD7 on behalf of Zayo Group sent a letter to a client of ours asking the client to reduce the rent for the fiber access lease on their rooftop to $0/mo. Their argument (a weak one) is that they are more akin to a utility and should be charged like one. Since you don’t charge the power company to come on your property, why would you charge Zayo? [Read more…] about Zayo Group and Md7 Proposes Rent Reductions to $0/mo.